Runner up in State cup with U-19 Real F.C. Won numerous out of state premier travel tournaments with both Green White and Real F.C. 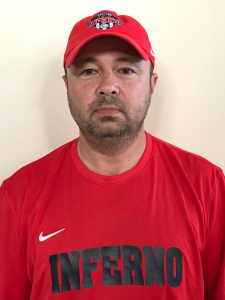 Resides in Huntley, IL with his wife, daughter and Son, who currently plays for Chicago Inferno. Hobbies include working on projects, helping others and building Dioramas for relaxation.